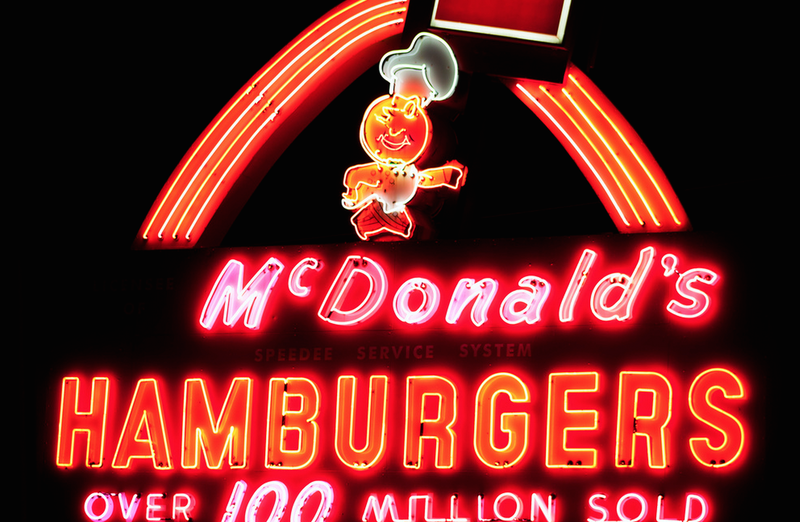 For years, a number of McDonald’s franchisees have been griping with their corporate overlords about constant menu tweaks, limited-time offerings, and a push for bargain pricing. And the latest survey of franchisees seems to indicate that this tense relationship is only getting worse. For more than a decade, analysts at Janney have queried McDonald’s franchisees and the results of the most recent survey “rate the relations between franchisees and corporate as the lowest they’ve been,” according to Janney’s Mark Kalinowski. And the 32 franchisees, representing 215 stores — who took part in the survey didn’t hold back about their feelings. McDonald’s recently brought in a new CEO, Steve Easterbrook, and held a “Turnaround Summit” to discuss ways to improve the business. Create Your Taste is the build-your-own burger program that McDonald’s recently expanded to around 2,000 restaurants. Some franchisees are not lovin’ it.